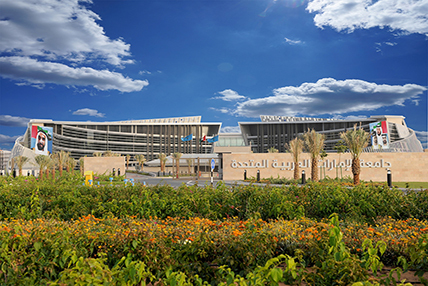 The College of Law (COL) consists of three departments; the Department of Private Law, the Department of Public Law, and the Department of Sharia and Islamic Studies. The College currently offers a Bachelor in Law at an undergraduate level and three Master programs: LLM in Public Law; LLM in Private Law and LLM in International Trade Law. The College of Law works diligently to enhance its programs and extra-curricular activities to ensure students receive the highest standards of quality education. Our innovative curricula are designed to meet the needs of today’s marketplace and to prepare students to pursue promising graduate studies. Ranked among the best 400 universities in the world and internationally accredited by WASC. It also has accredited academic programs conforming to international standards. Our graduates go on to be very successful, with good job prospects and social status. 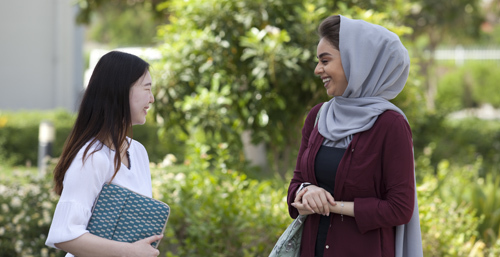 Graduates with a degree in Law are eligible for admission to postgraduate programs at UAEU or other universities provided they meet other admission requirements. Our elite team of professors and researchers have graduated from highly reputable universities all over the world. Our student exchange programs give students a chance to obtain credits towards their degree whilst studying abroad. 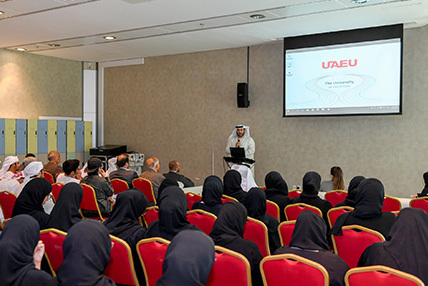 UAEU has collaborated with some of the Emirates’ – and the world’s – leading public and private companies to give students professional experience that they cannot obtain in an academic environment. COL houses some of the latest teaching equipment and provides students with access to a moot courtroom where they can perform as if they were in a real courtroom. 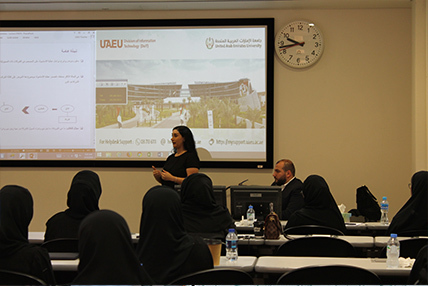 The College of Law at UAEU has established a legal clinic/learning center to provide free legal solutions to the local community. This educational center implements the legal clinic approaches utilized by many law colleges around the world as a means for student learning as well as serving the legal needs of the local community. Blending the time-honored principles of law with the advent of new technology is at the center of Dr Emad Dahiyat’s work. 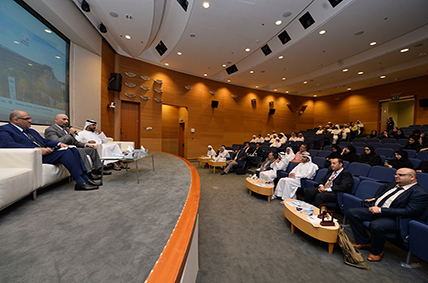 As Chairman of the Private Law Department at the United Arab Emirates University (UAEU), his research has delved into how the tenets of law are applied in the digital age, leading to him gaining recognition both within the UAE and on the global stage. With a BA in Law from the University of Jordan, and both an LLM in Commercial Law and a PhD in Computer Law from the University of Aberdeen in the UK, Dr Dahiyat has developed a broad range of research interests that all have a legal focus – including commercial law, securities law, companies law, consumer protection law, and artificial intelligence and IT law – and, since 2014, he has been pursuing these at UAEU. 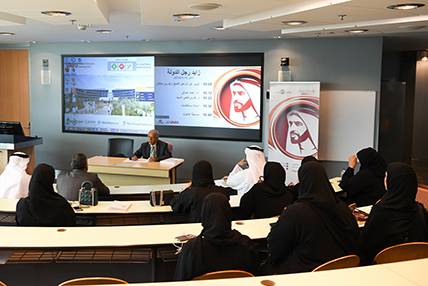 Dr Dahiyat arrived at the UAEU College of Law as an Associate Professor of Commercial Law, having previously been Dean of the Faculty of Law at Al al-Bayt University in Jordan. The caliber of his work has since seen him win the College of Law’s Summer Research Program Competition during the 2016 academic year, and receive an award from the College in 2017 after publishing peer-reviewed research on UAE Arbitration Law in a journal indexed by the renowned Scopus database. 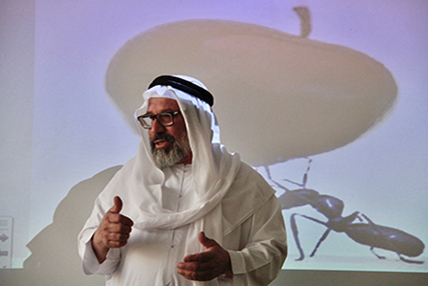 In 2006, Dr Dahiyat claimed the Best Paper Award at the International Conference on Legal, Security and Privacy Issues in IT (LSPI, Hamburg), while other high-ranked scientific publications to have featured his work include the Information & Communications Technology Law Journal (where he tackled the issue of ‘The legal recognition of online brokerage in the UAE: is a conceptual rethink imperative?’), Artificial Intelligence and Law, the Oxford-Elsevier Computer Law and Security Report, and the Oxford University Press-published International Journal of Law and Information Technology. His article on intelligent software agents and contracts was included in the Rutgers Computer and Technology Law Journal’s 39th Selected Bibliography as one of “the most important and timely articles on computers, technology and the law”. 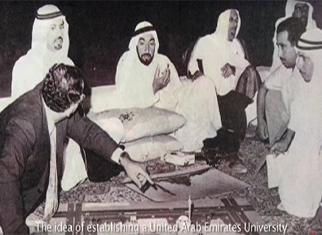 According to Dr Dahiyat, the inspiration for his success in law and research stems from his father, the late Brigadier General Abdel Rahim Dahiyat, who “taught me the importance of integrity, honesty, courage, and dedication, and that nothing is impossible if one works hard enough”. 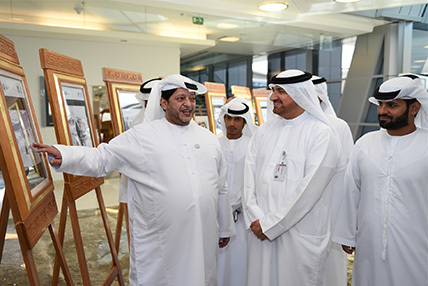 Away from his work at UAEU, he enjoys football, walking, spending time with his family, and – perhaps unsurprisingly for a man of law – reading the detective novels of Agatha Christie.